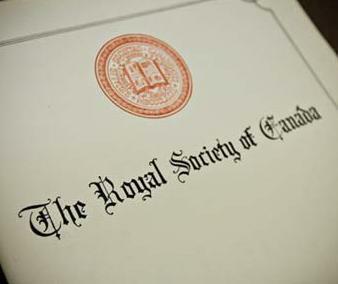 Today, the Royal Society of Canada (RSC) announced the induction of 89 new Fellows, nine of whom are McGill researchers and scholars. 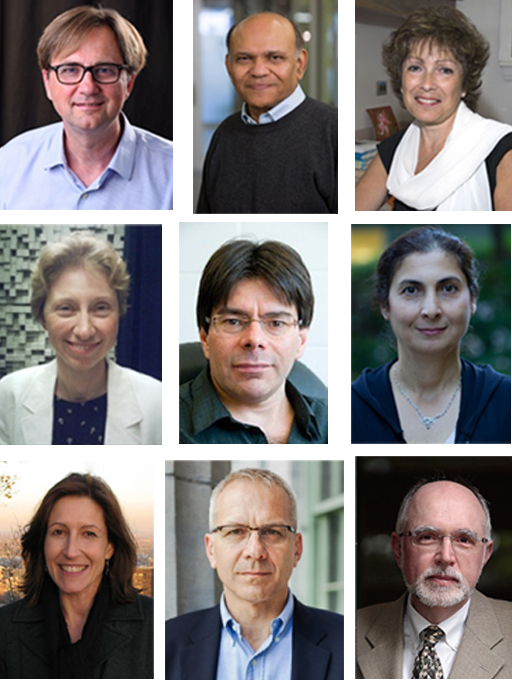 The new group of Fellows will be formally inducted into the RSC on November 24, in Winnipeg. This new group of Fellows boosts McGill’s total fellowship count to 174 inducted into the Society since 1966, including Honorary and Specially Elected Fellows. Established in 1882, the RSC is Canada’s national academy of distinguished scholars, artists and scientists. Fellowship is widely considered the highest honour bestowed upon a Canadian academic. 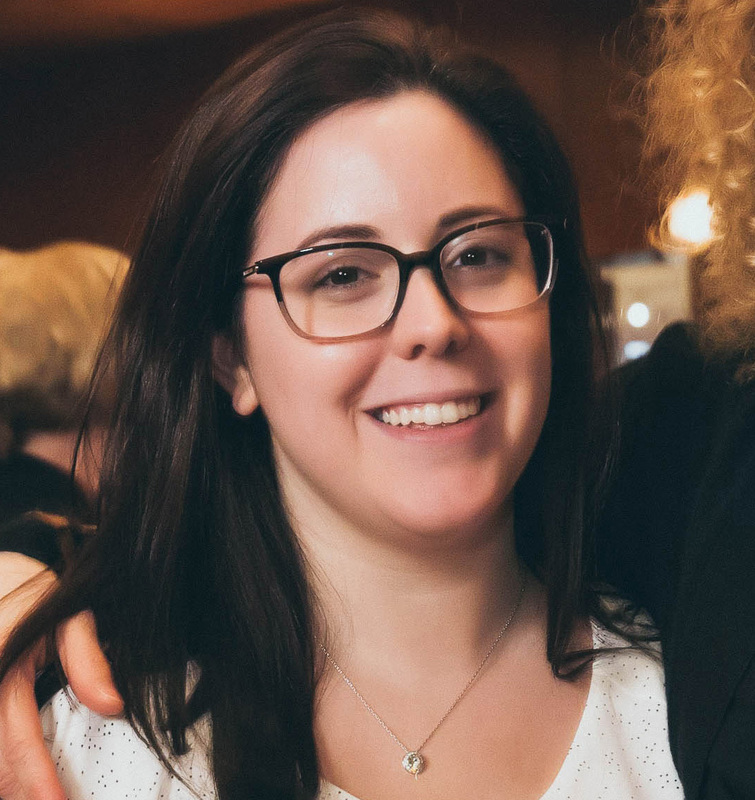 This year’s inductees represent McGill’s excellence across the disciplines, with research interests ranging from child welfare in Canada to the study of the epidemiology and pathogenesis of mycobacterial diseases. Among the new fellows is Nico Trocmé, Professor and Director of the School of Social Work, whose life’s work has focused on protecting the wellbeing of children in Canada. A renowned policy and program consultant to several provincial governments and Aboriginal organizations, Prof. Trocmé is the principal investigator for the Canadian Incidence Study (CIS) of Reported Child Abuse and Neglect and the lead researcher for a Federal-Provincial-Territorial initiative to develop a common set of National Outcomes Measures in child welfare. Prof. Marcel Behr, the Director and Microbiologist-in-Chief of the McGill International TB Centre, concentrates on the application of bacterial genetics to study the epidemiology and pathogenesis of mycobacterial diseases, specifically, M. tuberculosis, the cause of TB and BCG, the vaccine used against TB. Numerous awards, including the Chercheur National of the Fonds de la Recherche en Sante du Quebec and Election to the American Society for Clinical Investigation, 2010, have recognized his work. Marcel Behr Professor, Department of Medicine, and Director and Microbiologist-in-Chief of the McGill International TB Centre. Vihang Errunza, Professor and Associate Dean, Research, Desautels Faculty of Management. Edith Hamel, Professor, Department of Neurology & Neurosurgery, Montreal Neurological Institute and Hospital. Caroline Palmer, Professor, Department of Psychology; Canada Research Chair, Cognitive Neuroscience of Performance. Jerry Pelletier, James McGill Professor, Departments of Biochemistry and Oncology. Maryam Tabrizian, Professor, Faculty of Dentistry and Department of Biomedical Engineering, Faculty of Medicine. Andrea Tone, Professor, Department of Social Studies of Medicine, Faculty of Medicine, and Department of History and Classical Studies, Faculty of Arts. Canada Research Chair in the Social History of Medicine. Nico Trocmé, Director and Professor, School of Social Work.